So, who the heck is Beck? In the most recent installment of the Grammy’s, Beck’s newest album, “Morning Phase,” won Album of the Year among other awards, beating other more well-known artists, including Beyonce and Sam Smith. Aside from the memorable moment when Kanye West once again felt the need to interrupt someone’s acceptance speech — because, heaven forbid, someone win an award that Beyonce was nominated for — Beck winning this award invites the question: who is Beck? Beck is not new to the music industry. He started performing on buses in Los Angeles in his teens. In 1989, he left for New York, where he started to write new types of songs — turning mundane thoughts about things like pizza into lyrics. In 1993, he released the song “Loser” at his record label’s insistence. While he believed the song was mediocre, it was actually his most popular song for years, peaking at number 10 on the Billboard Hot 100 singles chart as well as topping the Modern Rock Tracks chart. Because of this song, Beck was labeled the “King of Slackers” and considered the center of the “slacker” movement, a title he strongly contested. He then released the album “Odelay” in 1996, which contained hits such as “Where It’s At” and “Devil’s Haircut.” This album was nominated at the 1997 Grammy’s for Album of the Year, though it did not win. He did, however, receive a Grammy for Best Alternative Music Performance for the song “Where It’s At” as well as a Grammy for Best Male Rock Vocalist. Since then, Beck has released several more albums, reinventing his sound in 2002 and leaving behind break beats for a more folk-like sound. One of his more recent albums was entirely comprised of sheet music — ”Song Reader,” released in 2012 — assuming fans would record their own versions and interpretations of it. The most recent album, “Morning Phase,” is his twelfth studio album. It was released in early 2014, following his signing with Capitol Records at the end of 2013. This year at the Grammy’s, Beck’s album won 3 awards: Best Engineered album, non-classical, Best Rock Album and, of course, Album of the Year. In general, Beck mostly produces alternative music, though his style often includes a fusion of rock, folk, hip-hop and rap. Music production aside, Beck is married to actress Marissa Rabisi, sister of Scientology actor Giovani Rabisi, and is also a scientologist himself. In fact, his parents, David Campbell, a musician, and Bibbe Hansen, a visual artist, are also scientologists. His upbringing likey had a huge impact on his creativity. Unlike some other artists, Beck relies on himself to write lyrics for his songs. He also plays a multitude of instruments, including guitar, keyboard and drums. 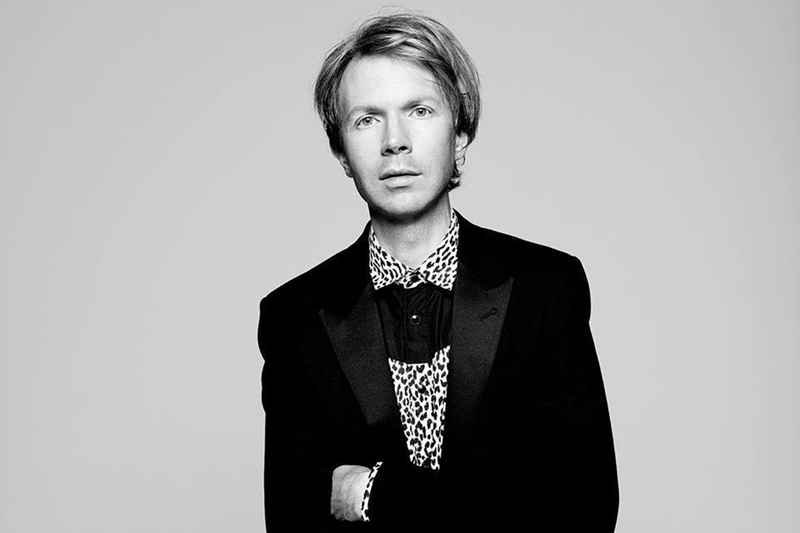 However, despite this self-reliance and phenomenal musical capability, Beck is, and has always been, a humble artist.